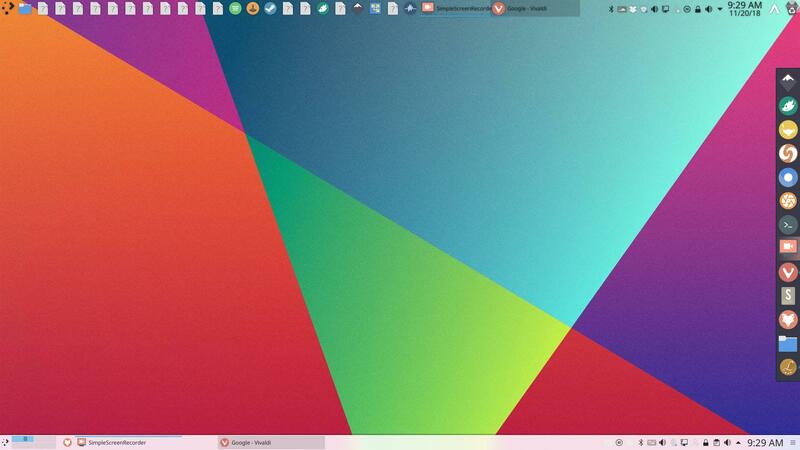 Latte-dock is an alternative you can choose for plank when on Plasma. 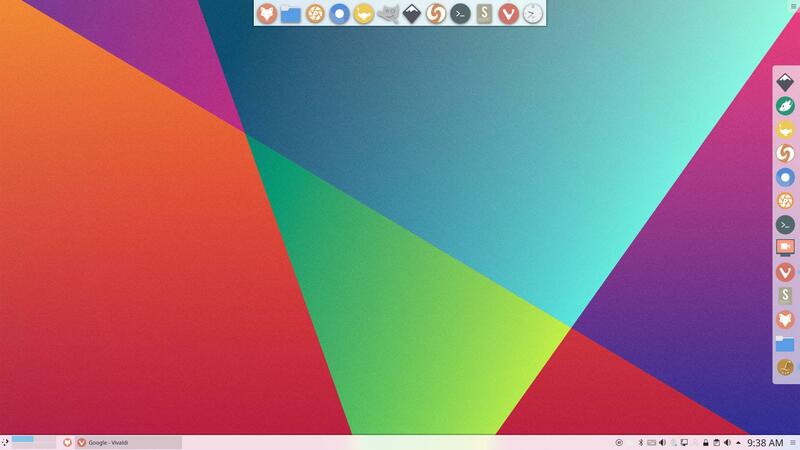 Latte-dock is created for Plasma. You see all the dependencies when you install it on Xfce or other desktops. You can check out its github here. This is the line you can read on their github. The essence of what Latte is. Latte will be autostarted next time (you can find the setting in the configuration) – that is an advantage. 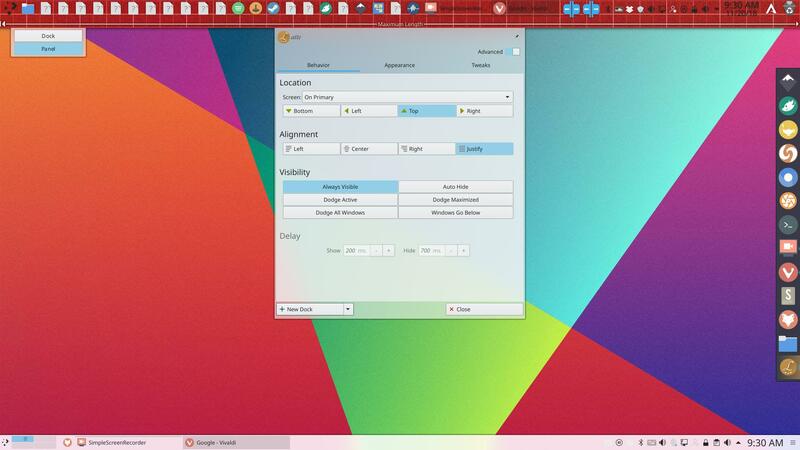 We go over the most important settings and download a new latte dock configuration and remove it afterwards as well. Or just delete the file in ~/.config/autostart and plank becomes another file on your system and will never autostart.